Inbound marketing is an intuitive, holistic approach to reaching your potential buyers -- but we would be kidding you if we said it didn't take time to truly master. 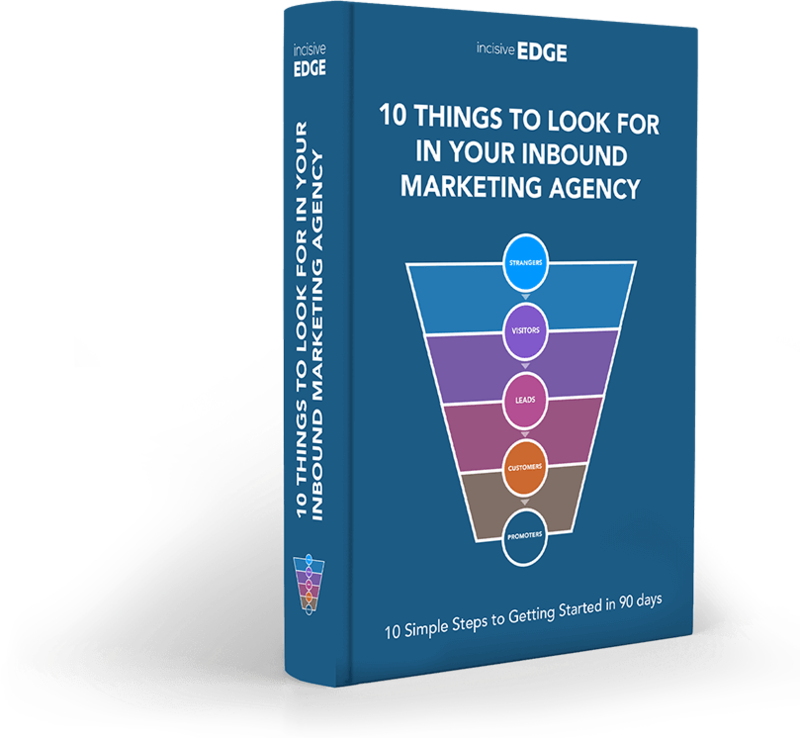 Are you a CEO, Founder, Business Owner or Marketing Director considering an inbound marketing approach? Do you want to find out how a specialist inbound agency can help drive your lead generation?